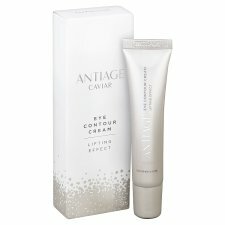 Anti-Age Caviar Eye Contour Cream helps moisturise, firm and improve skin elasticity due to the exclusive active ingredients. Improving the appearance of expression lines, shadows, bags and wrinkles, giving you a youthful, radiant appearance. 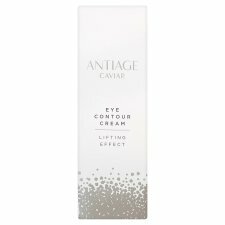 Directions for Use: Use it daily, morning and evening, onto a clean eye contour area. 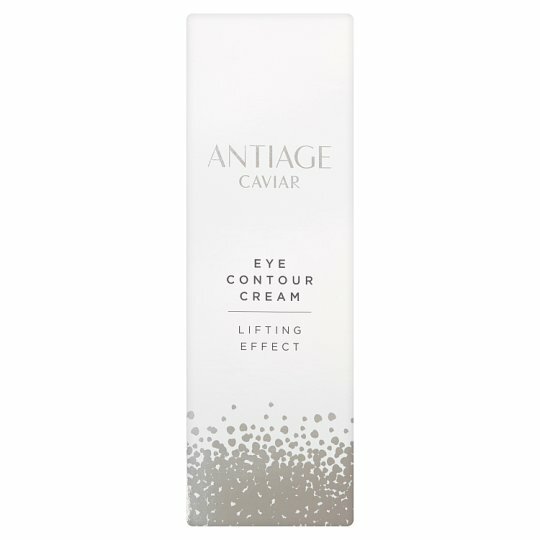 Apply a small amount of product by using the fingertip in light pressing movements around the eye. WARNING: AVOID DIRECT CONTACT WITH EYES. IN CASE OF CONTACT IMMEDIATELY RINSE WITH CLEAN, WARM WATER.